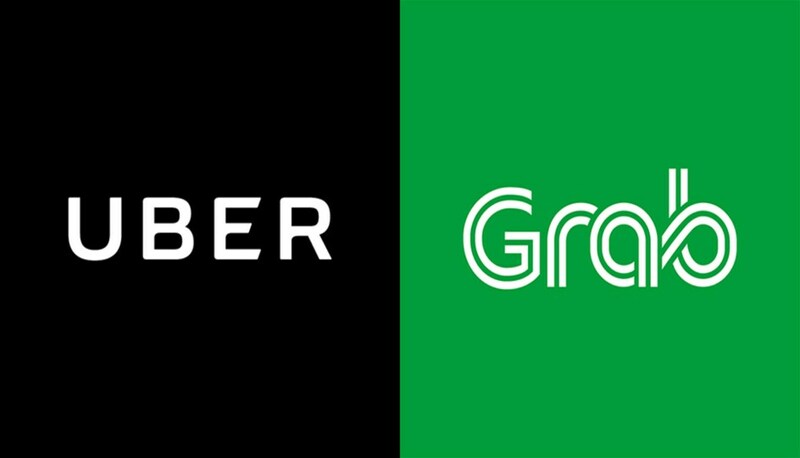 The singapore-based company, Grab have confirmed its acquisition of Uber’s South-east Asia operations. “This deal is the largest-ever of its kind in Southeast Asia,” ride-hailing service Grab said in a media release on Monday. Countries affected by this merger are namely Cambodia, Indonesia, Malaysia, Myanmar, the Philippines, Singapore, Thailand and Vietnam. Uber will be taking a 27.5 % stake in Grab as part of the acquisition. Ubers’s CEO, Dara Khosrowshahi will also be joining the team at Grab. Grab president Ming Maa added that the deal was “a very independent decision by both companies” and was “highly” supported by their common investor, Japan’s SoftBank Group. Grab, which started out as a taxi-hailing app in Malaysia in 2012 and is now headquartered in Singapore, has become the region’s dominant ride-hailing service with US$4 billion raised from investors.